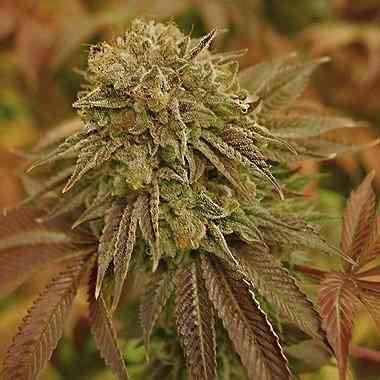 StarRyder marijuana seeds Are the product of a very successful project between Dutch Passion and the Joint Doctor. The collaboration took a few years to create this outstanding AutoFem variety. An exceptional Dutch Passion Isis clone, a premium Sativa with a first class "high", was carefully hybridised by Joint Doctor with one of his best Indica dominant automatics. The result is a very potent AutoFem variety. The first part of the name refers to the outstanding quality and performance, a real Star. 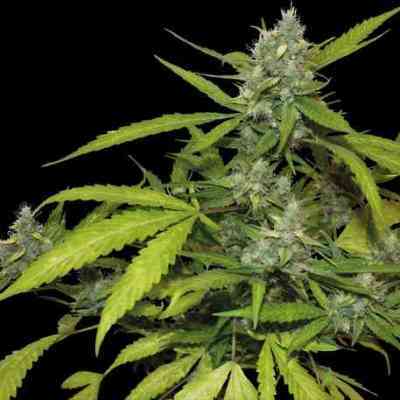 The second part of the name refers to the Joint Doctor, the autoflowering pioneer and producer of the original LowRyder. 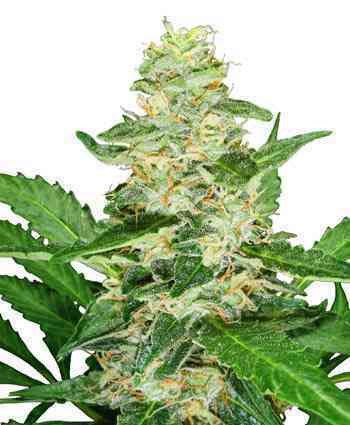 StarRyder grows like a compact Christmas tree, producing large resinous buds, growing to around 50cm tall and yielding 45 to 100 grams to the average grower. 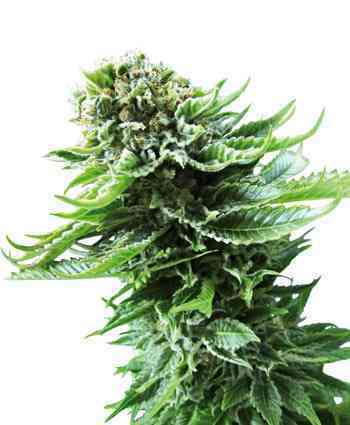 Experienced AutoFem growers can yield over 100 grams per plant growing in soil or coco. 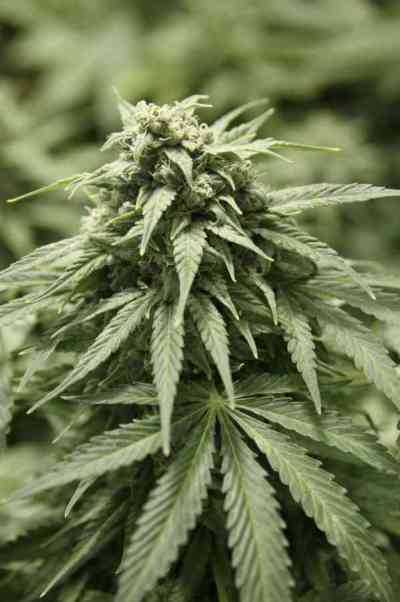 Yields of over 200 grams per plant are possible with hydro methods such as DWC (Deep Water Culture) in the hands of the very best growers who will be able to grow plants around 1m tall. 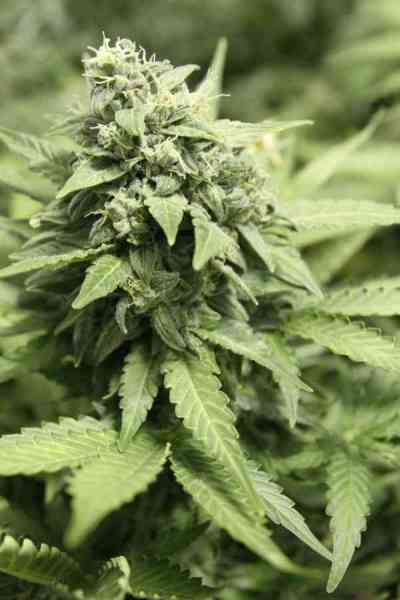 The THC content is around 15 to 19% which is special for an AutoFem variety. The "high" is described as powerful and fast hitting. The taste is smooth and sweet.